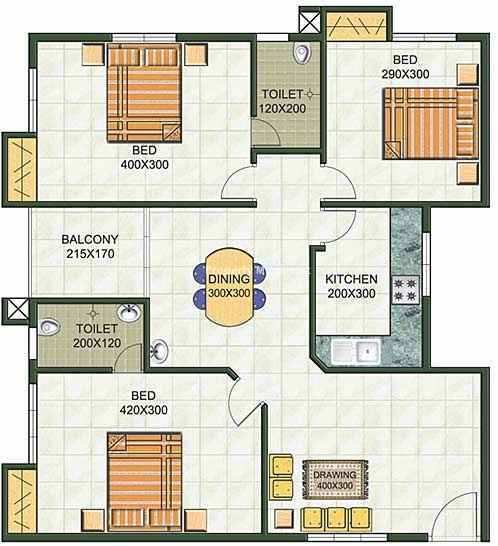 1 BHK - 409 sqft. 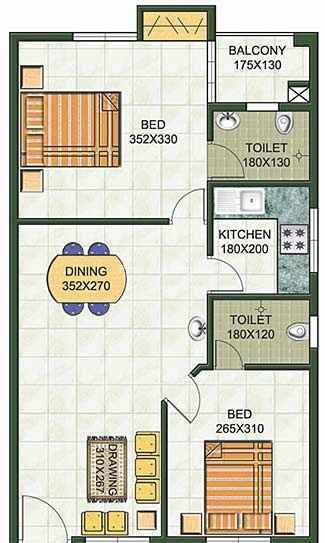 2 BHK - 714 sqft. 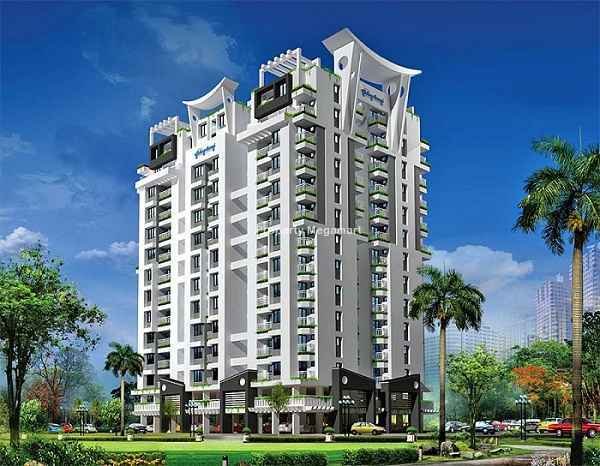 3 BHK - 878 sqft. 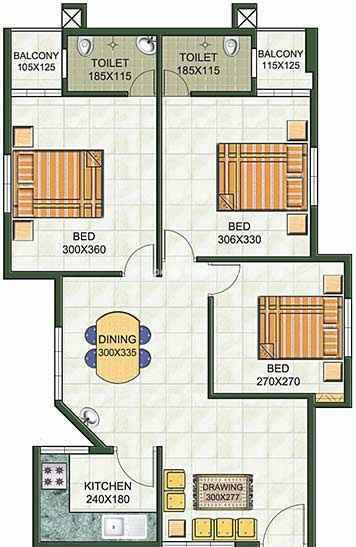 3 BHK - 1065 sqft. 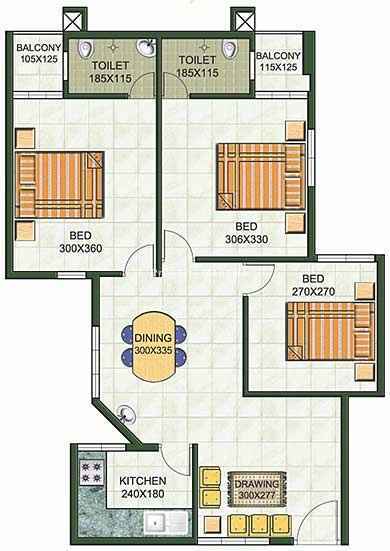 3 BHK - 1354 sqft. Kadavanthra is a downtown region in the heart of Kochi City. The place is developing rapidly to become a high-valued residential area. S A Road serves as its main artery, connecting the place to the Vytilla Junction which is a central Bus Stop for the area. Cochin International Airport is well-connected via Salem-Kochi-Kanyakumari Highway. 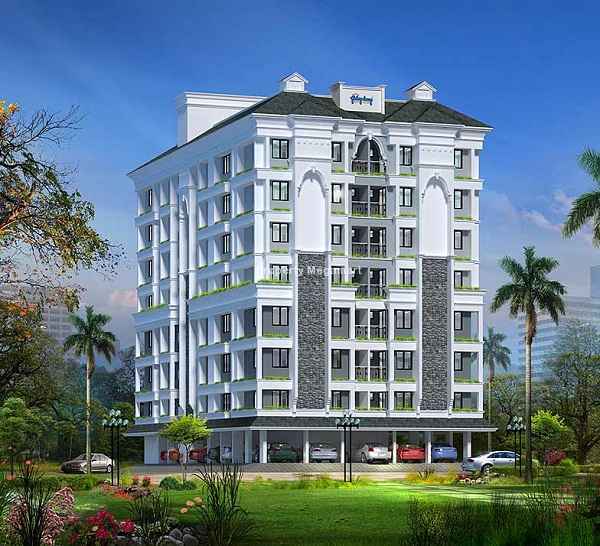 This key area is adjacent to Thykoodam bridge off the National Highway 47, which is a major intersection point for three city roads of Kochi viz, the S. A. Road, the Vyttila-Petta Road, and the Thammanam Road. 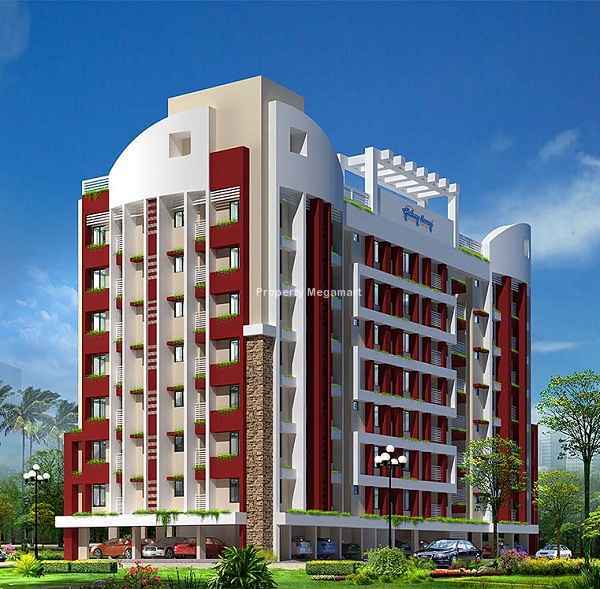 The place is noted due to the presence of famous...Know More..
22.8 Lacs. - 39.1 Lacs. 21.7 Lacs. - 31.4 Lacs. 12.5 Lacs. - 39.1 Lacs. 15.5 Lacs. - 51.4 Lacs.